The sleeping mat is intended for use as a ground cover in conjunction with the sleeping bag. 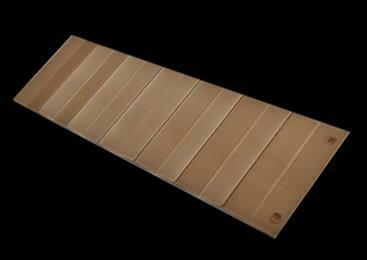 The body of the mat is manufactured from closed cell expanded cross-linked polyethylene foam. 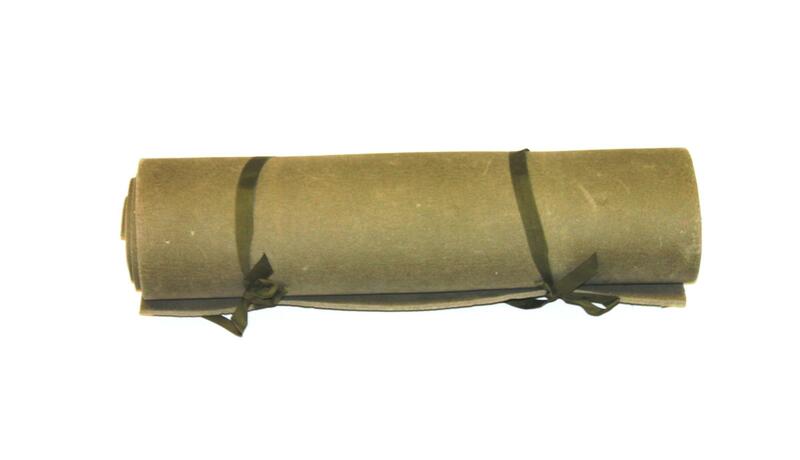 The mat is 23 5/8 inches wide, 74 3/4 inches long, 3/8 inches thick; weighs about 1 1/4 pounds, and has two 3/4 inches wide, olive drab color, nylon securing tapes to hold it in the rolled condition for carrying.